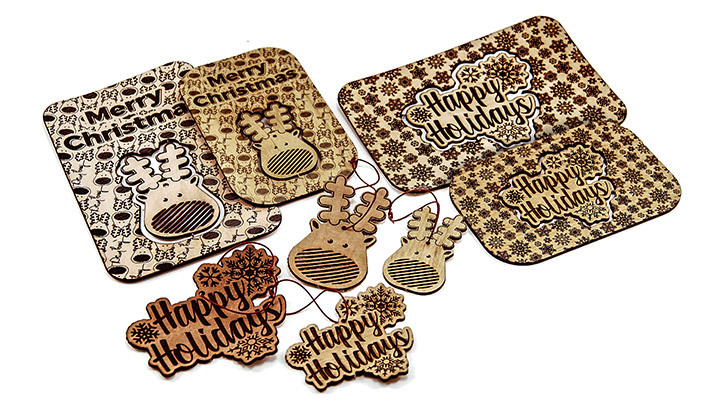 Wish friends, family and co-workers a happy holiday with these laser cut Christmas cards with pop out ornaments. 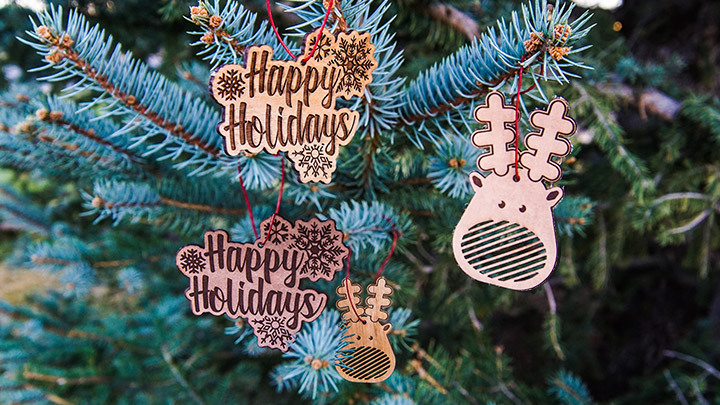 Utilizing leather and wood, these Christmas cards feature a cute holiday greeting and ornament recipients can hang on their tree for years to come. 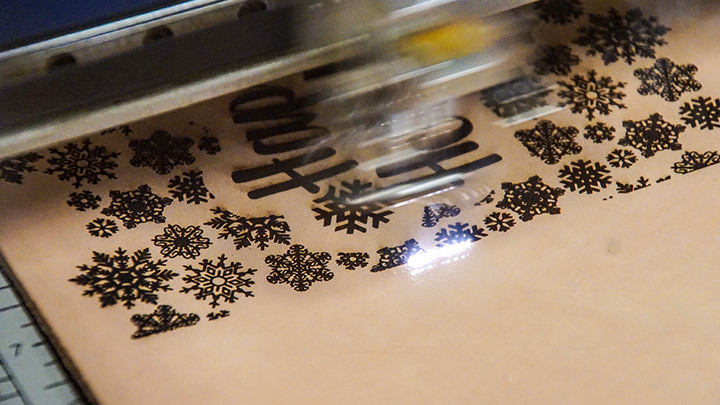 Laser engraved wood and leather holiday cards with ornaments. Punch the ornaments out of the holiday cards. Engraved wooden and leather ornaments. Once you have modified the artwork to your liking, it's time to engrave. Insert the material in the laser. 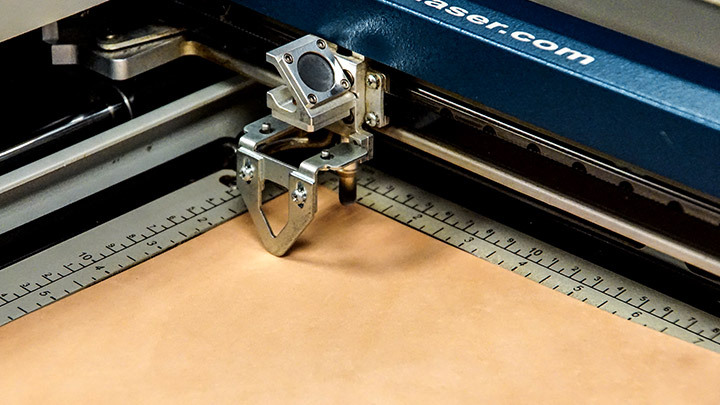 If you're concerned about placement, you can draw a vector box around your design and run the machine with the red dot pointer on and lid open to ensure your engraving/cut lines line up correctly. Once you're satisfied with the placement, send the job to the laser and press go! Clean off your engraved card with a damp cloth. Once dry, loop the rope through the top of the ornament - and you're all set! 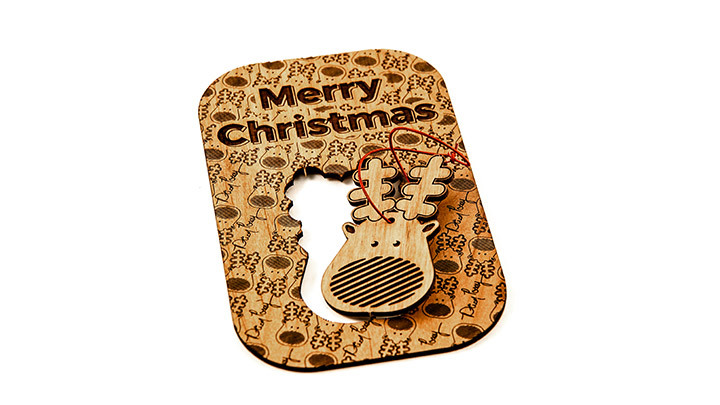 The ornament is connected to the card by small tabs the recipient can simply pop out. 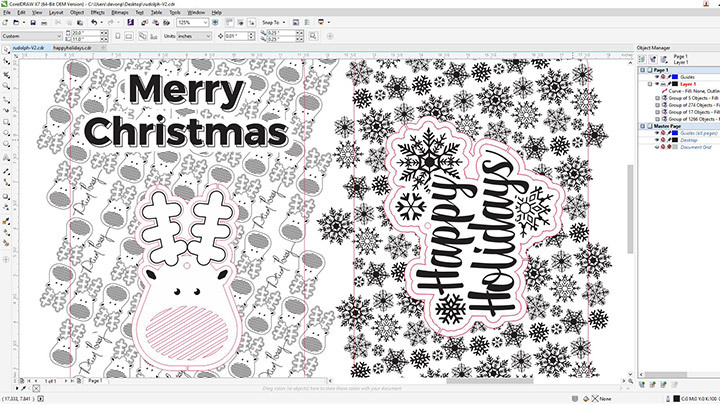 Where can you sell engraved holiday cards with ornaments?